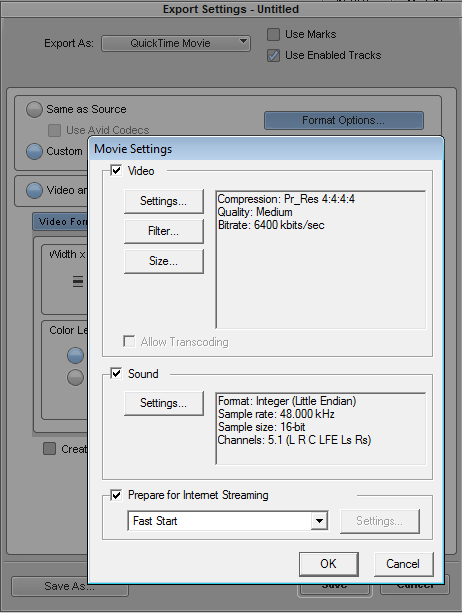 MediaReactor For QuickTime (MR4QT) is a QuickTime component version of Drastic's MediaReactor file translation system. MR4QT integrates directly into Apple's QuickTime player and API system to provide extended read and write capabilities. On the read side, it adds support for sequences like DPX, DNG, KRW, CDX and VRW, as well as broadcast file formats like MXF, GXF, LXF, WebM, SWF, Phantom Cine and MLV/RAW. 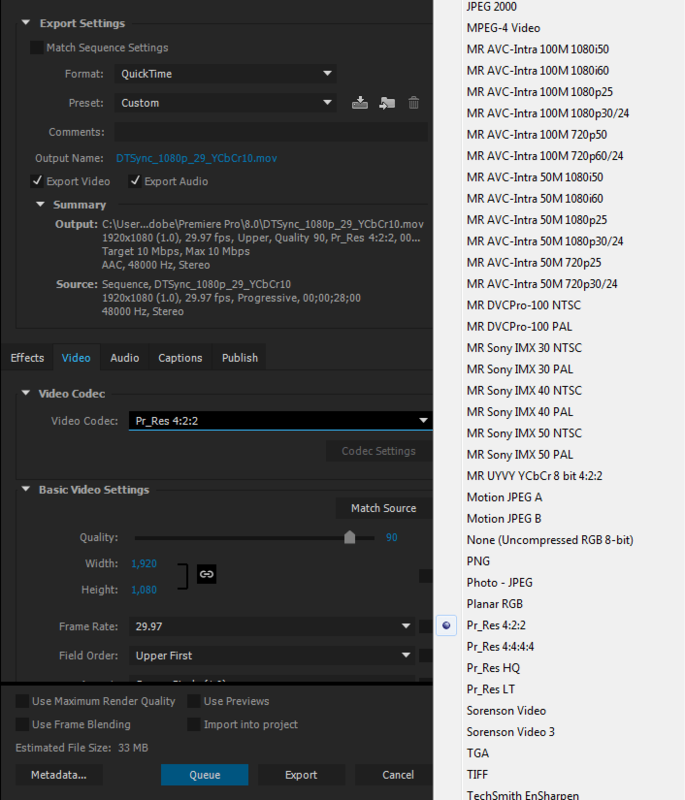 For MOVs, it also adds advanced read and write codecs like AVCi100, ProRes, DNxHD, Uncompressed and MPEG-2. 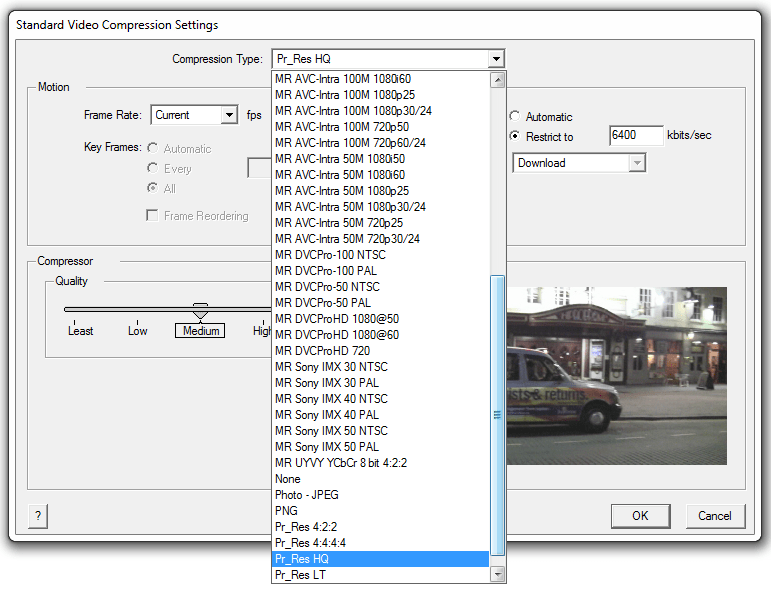 For direct export, modern file formats like MXF (OpAtom, OP1a, DCP), JP2, AVI and extended MOV files are also available. MR4QT is available for Windows and OS-X.